There are various sampling methods available to measure fungal concentrations in the environment. Source and resevoir sampling, which includes methods such as swab, tape, bulk, and dust, are used to identify indoor mold. 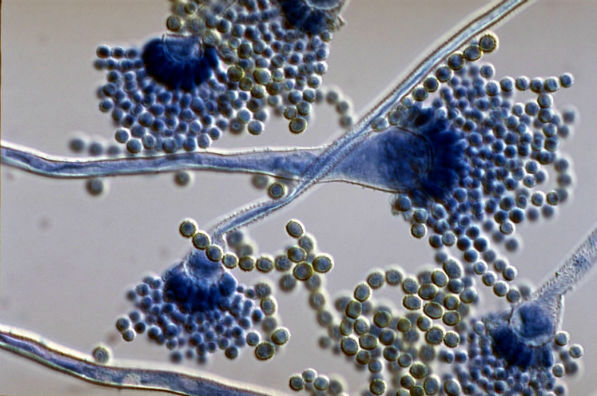 Air sampling methods, such as spore trap and BioCassetes are used to measure airborne mold concentrations, which are considered to represent fungal exposure through inhalation. 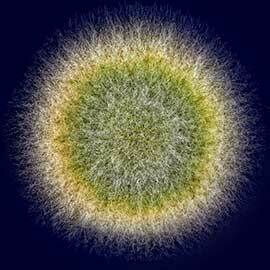 The appropriate use of these methods is an affective tool to characterize an indoor mold condition. Habitat Environmental delivers reliable and accurate analytical results to our clientele for source and air samples as described above. We provide mold analysis only or as a a part of a comprehensive assessment which includes, visual inspection, moisture evaluation, data interpretation and reporting. Our laboratory is operated by a knowledgeable environmental scientist who possesses over 20 years experience in microbial analysis and laboratory management. He is a highly skilled mold analyst who is dedicated and committed to delivering high quality analytical results. The laboratory is equipped with state of the art instruments, which are regularly calibrated, and up to specifications allowing us to produce consistently reliable results. 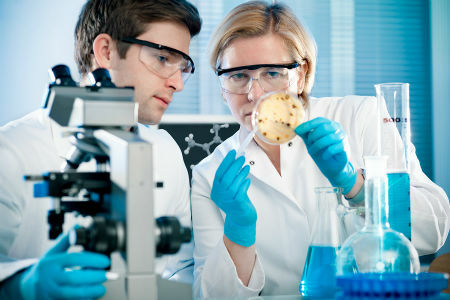 We offer the following mold testing services. Please contact us if you want to find out what service is recommended for your particular situation.